RPC M&H Plastics has provided eCommerce and mail order solutions for many years. This has allowed M&H to build up a large portfolio of standard products that are perfectly suited to fit through a standard European letterbox (ISO EN 1374:2013). When it comes to eCommerce, having your product fit through a letterbox cuts out the need for your customers to be at home when their order is delivered, your product simply slides right through their letterbox with the peace of mind that the product is safe and secure in a robust packaging. 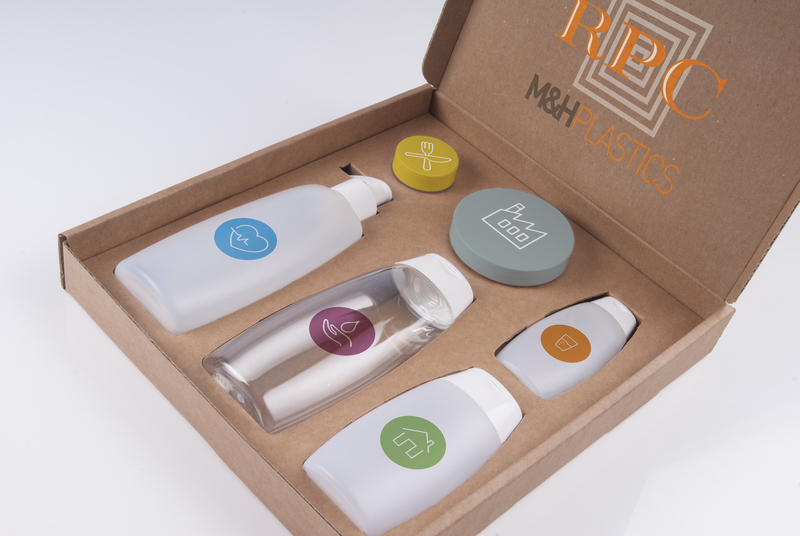 Over the years of manufacturing eCommerce and mail order specific packaging, RPC M&H Plastics has produced hundreds of packs to suit multiple market sectors which include flexible tubes, jars, and bottles, with multiple types of closures available. RPC M&H Plastics is working with Saxon Packaging, a specialist in corrugated packaging solutions, to assist you in sourcing the optimum protection and giving you the ability to ship multiple items or families of products with one delivery.